The elements for a metal zipper are made from brass, aluminum, and others placed on the zip tape’s two sides at regular intervals. Improper use of metal zippers can result to malfunctioning, shortening their service life. 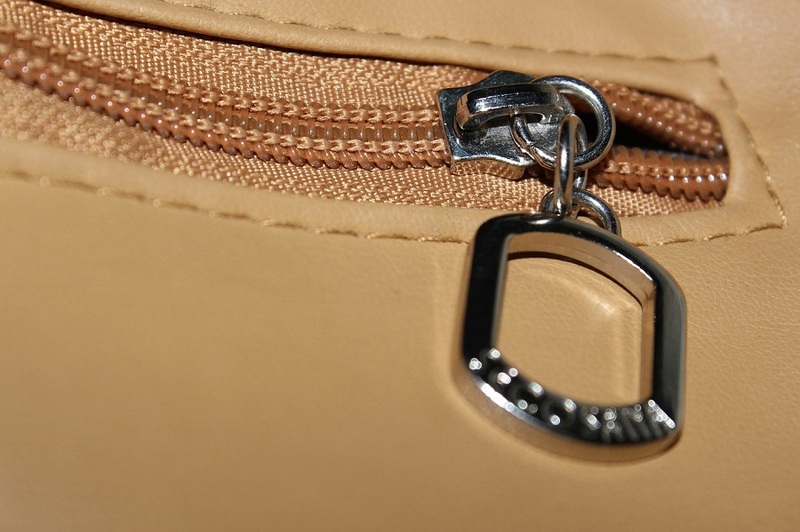 Read this general guide on how to use a metal zipper properly. Metal zippers are more preferred for different styles of casual garments and for high and mid end bags and luggage. But, these should never be attached to curving applications because this can lead to an uneven force getting applied on the two sides of the zipper. In turn, this can lead to the deflection and looseness of the elements of the teeth, affecting the smoothness when you open and close the zipper. Metal zippers of dark colors should never be sewn on lighter color fabrics. Metal zippers for silk fabrics should never be used because these have the tendency to fluff. You might also want to opt for bigger sizes of zippers with Y-cut teeth for fabrics with a weight of more than 12 ounces to lessen the risks of malfunction and damage. You might want to opt for electroplated sliders instead of spray painted ones for metal zippers. The paint layer of spray painted sliders can come off quickly because of friction on the internal cavity that can expose the zin alloy. This electrolytic reaction takes place between the exposed zin alloy and the washing powder solution’s copper that result in change in color. Avoid spraying chemical agents that are used to remove dirt, oil stain, or rust when manufacturing the bags or garments directly on the metal accessories. This is to keep them protected from discoloration and oxidation. When ironing, see to it that the iron and the zipper don’t have any direct contact. The teeth surface should be covered with a sheet of paper or cloth to keep the protective layer from staining and melting the garment because of high temperature ironing. These are some of the basic things you have to know about metal zippers.